Every aspect of my life, the endeavours that I pursue and the areas I spend my time in must centre around my personal vision in some way. I also live by the motto of Kaizen. This is the Japanese proverb for continuous improvement in your personal and professional life. This is something that I strongly believe in and combining the principle of Kaizen, along with my vision, keeps me very directioned in my life for what I want to achieve. 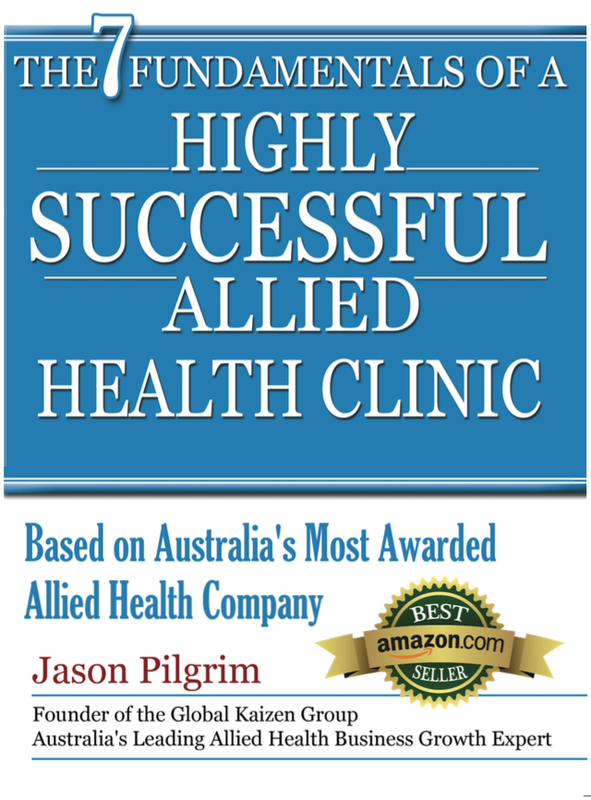 Over many years running many highly successful million-dollar Allied Health clinics, Jason has been able to develop an internationally recognised and multi-award winning, Business Blueprint for Allied Health businesses. 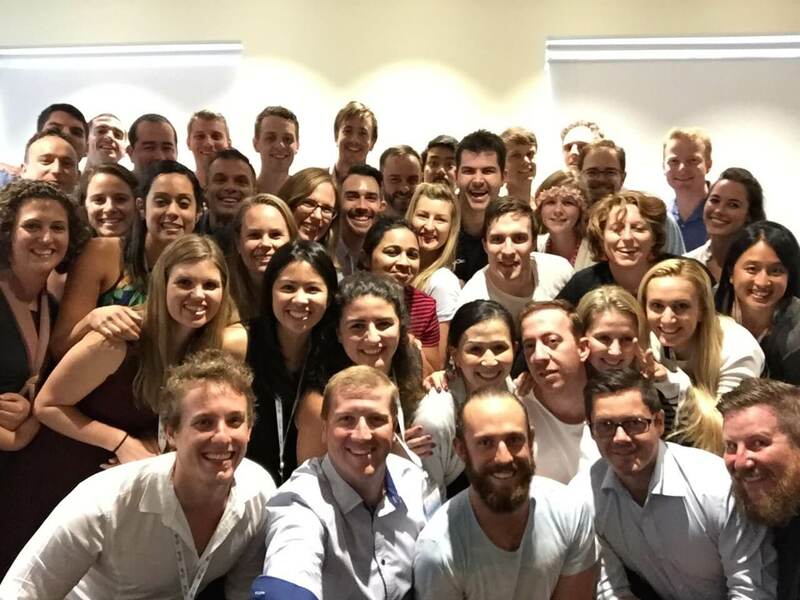 This Business Blueprint for Guaranteed Business Success in Allied Health has been the recipient of four international business awards and has seen Jason having to go as far as Miami, Florida to receive such accolades. 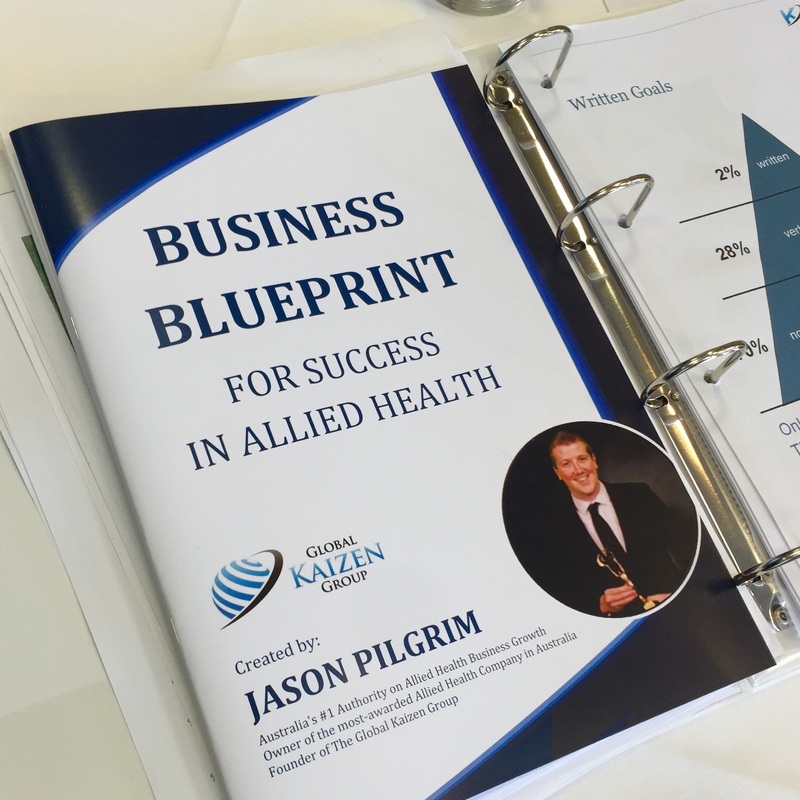 The Business Blueprint has become one of the most sought after documents for business owners in the Allied Health industry and is continually implemented in health companies around Australia with a 100% success rate. 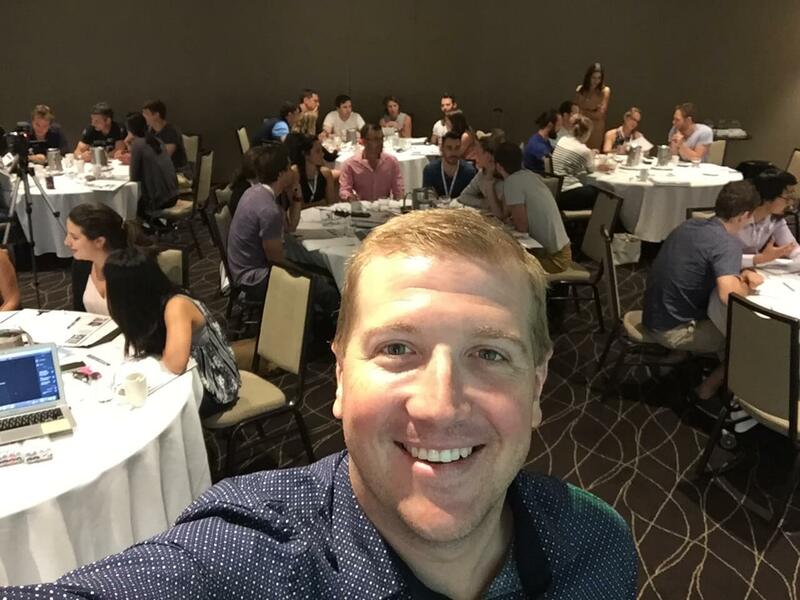 The Business Blueprint contains everything from the exact steps of building and growing a million-dollar health clinic from scratch, to including the systems, structure, workflow, recruitment and numerous amounts of IP developed by Jason, including The Patient Pathway and his GP Signature System for guaranteed improvement in referral strategies with medical practitioners and specialists. Currently, I spend my time working with six of my own companies, across several countries and also in a less formal role with more than 30 other companies on a monthly basis. I also spend vast amounts of time with my wife and three beautiful children and my years of dedication and hard work have enabled me to now focus on my family and Empowering and Inspiring Lifestyle Abundance in all of the businesses I work in and around. I am also very fortunate enough to be able to spend a large amount of time working for various charities and non for profit organisations. Just some of the recent positions I have held include, being the national treasurer of Exercise and Sports Science Australia (ESSA) as well as spending 5years as the President of the Hawkesbury City Chamber of Commerce. These non for profit and charity based roles greatly excite me and I'm very grateful for the opportunity to be apart of them and I can't wait to have an even heavier involvement with many of them in the future.